Okay, so for scenery to explore you really cannot go past the vastness of Australia. With its wide variety of terrain, it is a truly breathtaking place to fly – though I might be a little biased having lived here for the better part of 20 years. 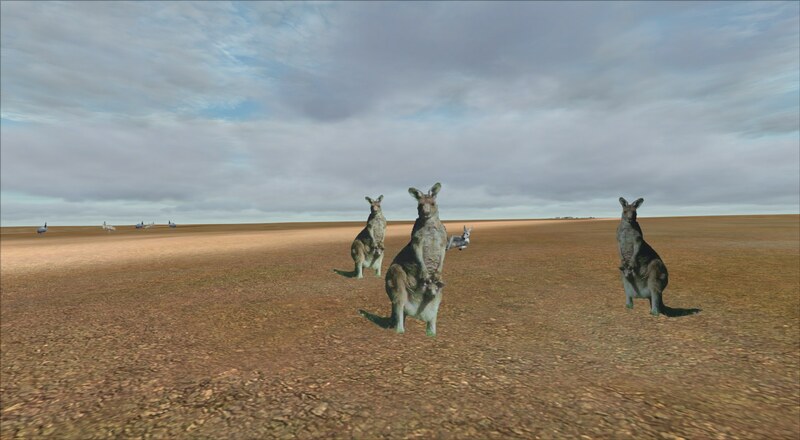 OZx AU transforms the base Australia from a place with few airports and gives it character by adding in a vast number of bush strips all over the country. It also contains many updated areas (Landclass) and points of interest all over the continent. 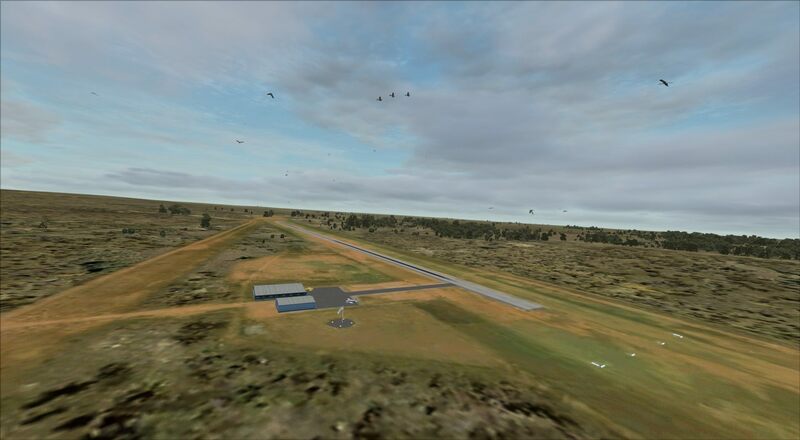 Many of the development team also work for ORBX, and whilst it is advantageous to have ORBX Australia, it is not a requirement. The team at OZx have done so much work adding in and overhauling over 300 airfields and dozens of natural and man-made features to the Australian landscape. This is a package for those who enjoy flying bush, using old school navigation techniques (ever heard of using commercial radio as a NAV Aid?) and just generally exploring a vast continent. WARNING: This download is > 7GB, but believe me, it’s worth it! Click here to experience down under like never before!